Pumpkin Fine Cars and Exotics: GET THIS BEAMER FOR LESS THAN HALF OF THE MSRP!!!! 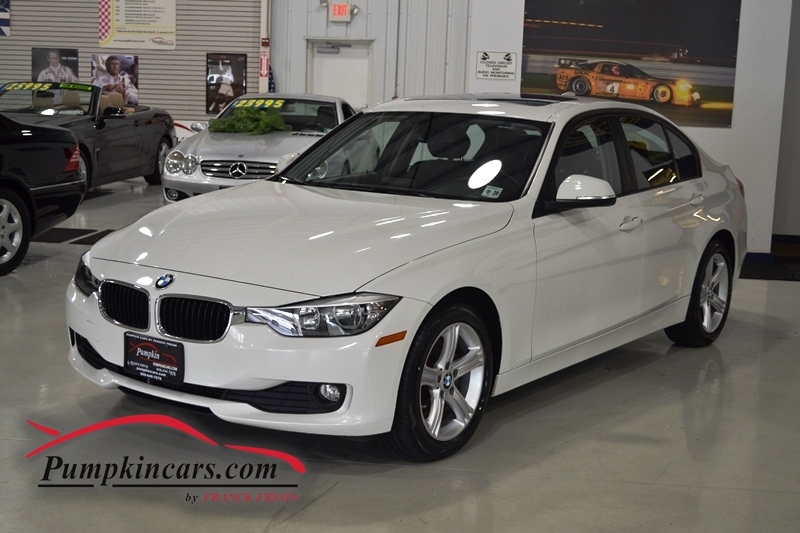 GET THIS BEAMER FOR LESS THAN HALF OF THE MSRP!!!! 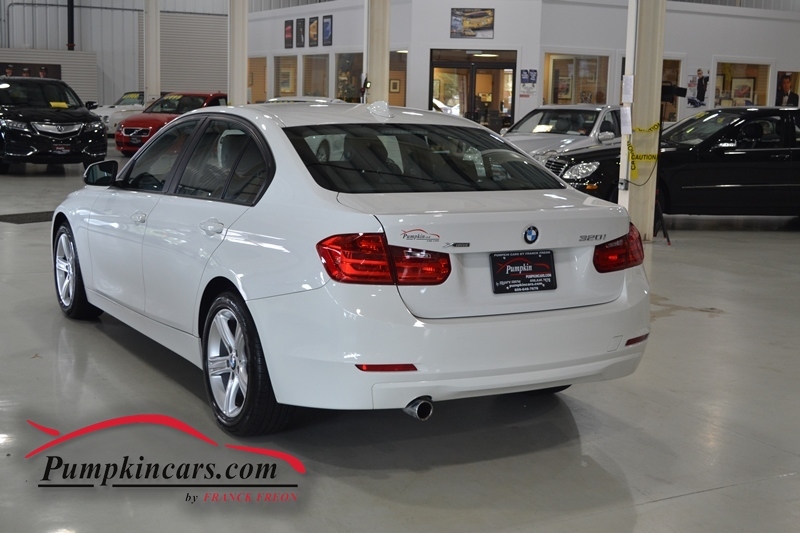 Come visit us at 3084 ENGLISH CREEK AVE in EGG HARBOR TWP, NJ 08234 to test drive this BMW today! Call us at (609) 646-7676. 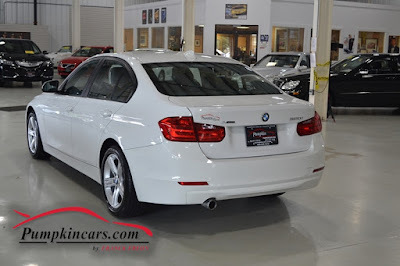 Email us at [email protected] CARS.COM.